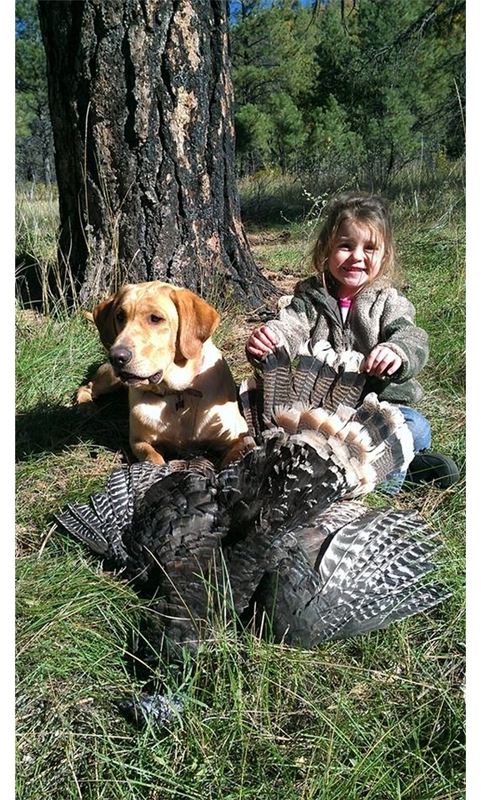 A grouping of photographs showing the success that comes from sportsmen that outsmart some of our most sought after big game species. Don't forget to enter your photos in the photo contest. You can enter as many photos as you would like. 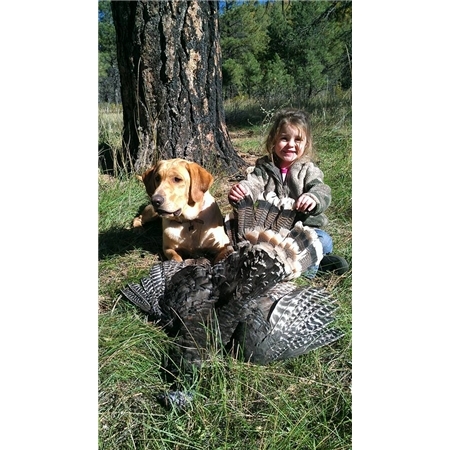 Paige, 3 years old and Gunner, 9 months old enjoying our most recent turkey hunt. They are sitting here with momma's turkey.